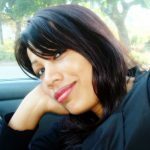 Rani Padmavati, also called Rani Padmini! She was the soul of beauty. Her charisma was the talk of the continent, far and wide. Her wit surpassed the learned. Her courage knew no bounds. She is immortalized for eternity for her sacrifice. 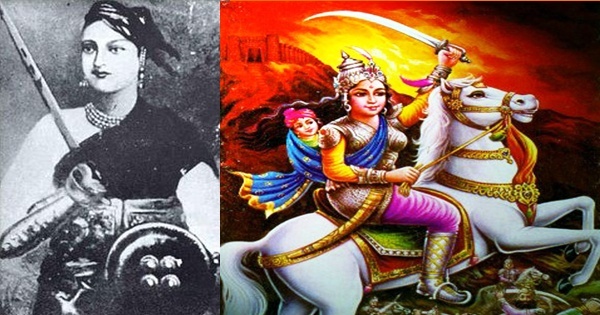 History and folklore glorify the valor, chivalry, courage, wit, beauty, and sacrifice of the legendary queen of Mewar. During the reign of the Delhi Sultanate under Ala-ud-Din Khilji, Mewar, ruled by Rana Ratan Singh, was the strongest Rajput kingdom. Mewar’s defense was the formidable and well fortified Chittor Fort, built during the 7th century. This fort, spread across 700 acres the fort, had stood robust against the tides of time and attacks! Rani Padmavati was the daughter of the Singhal (Manohargarh) king Samman Singhji Panwar. The king arranged a swayamvar for his daughter. Rana Ratan Singh married Padmavati in the swayamvar ceremony after defeating Malkhan Singh, the king of a small neighboring state. The queen had a talking parrot named Hiramani. Ala-ud-Din Khilji, who proclaimed himself the Sultan of Delhi after killing his father-in-law and uncle Jalal-ud-Din Khilji, heard a lot about Rani Padmavati’s beauty. He developed feelings of lust for the queen and desired to make her his mistress. In January 1303, Ala-ud-Din Khilji marched to Chittor Fort with a huge army. The strong defense in and around the fort dampened his spirits. Rana Ratan Singh, identifying the strength of Khilji’s army, pondered on how to avoid a battle. Ala-ud-Din Khilji sent a messenger to the Chittor court that he would return to Delhi with his army if was allowed a glimpse of Rani Padmavati. The witty Padmavati agreed on one condition that Khilji could look at her reflection only in a mirror. Ala-ud-Din Khilji agreed. He came with his trusted generals. Seeing Padmavati’s reflection in the mirror, Khilji was dumbfounded. His desire to possess her only increased. Keeping his words Ala-ud-Din Khilji proceeded towards his camp. Ratan Singh escorted him, as a sign of courtesy, to the gate of the fort. Khilji deceitfully made Ratan Singh a prisoner and imprisoned him in his camp. He sent a message to the Chittor fort, demanding Rani Padmavati in exchange of the king. The witty Padmavati devised a plan. She sent a messenger to Khilji, saying she would reach the camp in the morning with her maids in palanquins. The queen sent Gora and Badal, two leading generals along with several soldiers armed with weapons, to Khilji’s camp in the morning. Disguised as women, few sat in the palanquins while the rest took the role of bearers of 200 palanquins. Rana Ratan Singh was rescued amid bloodshed. Ala-ud-Din Khilji laid siege of Chittor Fort on all sides. All gates remained closed. This continued till August (started in January). The stored food items were all exhausted. On 26th August, 1303, Ratan Singh with his army, donning saffron turbans, made a suicide attack against the enemies. Their goal was to defend or die. In the battle that followed, they perished. A huge pyre was lit within the fort following Rani Padmavati’s orders. 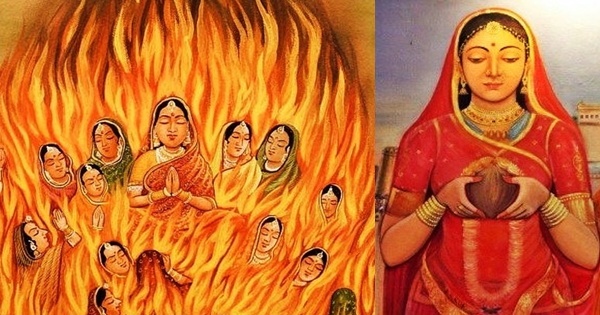 Rani Padmavati and her companions, to save their honor, rather than being dishonored in the cruel enemy’s hands, jumped into the pyre, performing Jauhar. Around 74,500 Rajput women perished in the flames. Khilji and his troops entered the fort only to be confronted with ashes of the bodies of the chivalrous Rajput women. Performing Jauhar, they perished but they remained immortal in History and folklores. Our homage to their supreme sacrifice!